The approach of managing human resources has changed significantly with the arrival of payroll software. It manages employees’ salaries is an excellent way and streamlines business processes. Payroll software allows business owners to manage payroll tasks efficiently. It allows calculating accurately the bonus, deductions, or performance appraisal of your employees. The role of HR is extremely important for the success of the company, which has become easier and accurate with the use of payroll software. It fulfills the HR needs of the organization. Proper management of human resources and payroll can be extremely valuable for the organization as it can bring several positive outcomes including reduction of costs, saving money, improvement in employees’ productivity and more. Payroll software can efficiently handle the complexity of managing payroll. It reduces human errors while calculating payroll and manages all payroll related tasks in a short time. Payroll system allows managing and sustaining relationship with employees. It can generate employee data and provide in-depth details regarding the workforce. 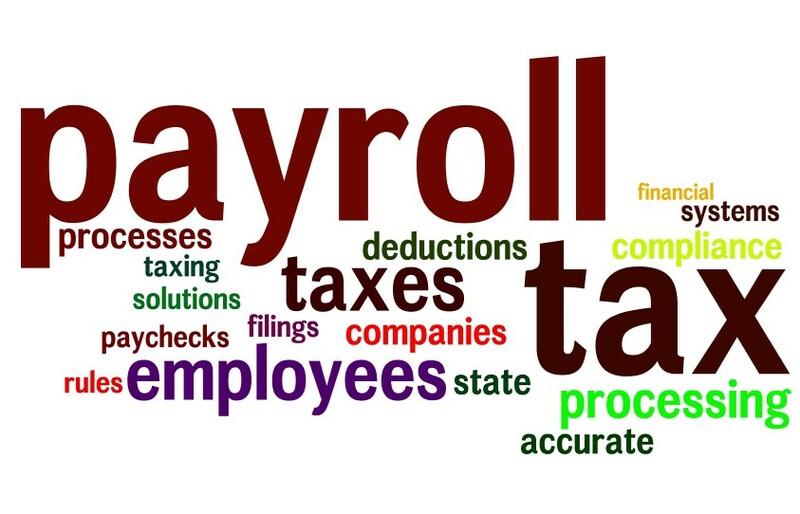 Payroll software calculates bonuses, deductions, wages, and salaries. It provides accurate calculations that build trust among employees. It can be integrated with other relevant business modules that help in preparing an efficient business report. Employees trust the company because of proper management of HR functions and accurate salary calculations that improve value of the organization. Payroll software allows making payments on time and speeds up the process of calculating pay accurately. Managing employees’ time can be tricky and time consuming; however, it is very important to keep records of employees check-in and check-out to pay employees accurately based on the company’s policy. Absences due to illness or any other personal needs can be managed at every organization with payroll management software. Various software solutions are available for small sized businesses. Desktop based software can be appropriate to manage a variety of tasks. Below are some features of payroll software that can manage employees’ salaries and tax calculations easily. It manages employees’ data efficiently that include attendance, leaves, deductions, and bonuses. Manager responsible for managing payroll can get quick access to employees’ history. It makes the process of calculating salaries easier. It allows generation of reports that help in managing the work force. It can calculate EPF, PCB, and SOCSO. It is capable of providing user defined pay slip format. In a nutshell, payroll system speeds up the process of preparing payroll, reduces chances of errors, and improves the tracking and control of HR actions for your company. It is an easy way of employee management by calculating accurate salaries, allowances, tax calculations and more. We provide software solutions for small sized business in Malaysia that include payroll software, accounting software, invoice software, stock control software, and more. These are desktop based software that can easily fulfill the needs of a small company. If you want to get quality software solution, contact us today.